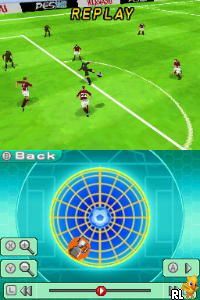 OverviewThe seventh rendition of the popular, long running soccer simulator Pro Evolution Soccer. The game is available on PlayStation 2, PlayStation 3, PlayStation Portable, Wii, Nintendo DS, Xbox 360, and PC. Now you can add videos, screenshots, or other images (cover scans, disc scans, etc.) 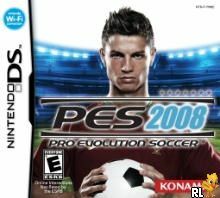 for Pro Evolution Soccer 2008 (U)(SQUiRE) to Emuparadise. Do it now!